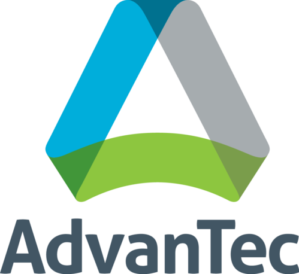 Robertsdale, Ala. – AdvanTec, a globally recognized industry leader in marine closure manufacturing, announced its plans to open a new facility in Robertsdale in the next month. The 40,000-square-foot manufacturing plant will open its doors in April, bringing 46 new jobs and more than $2.4 million in annual payroll to Baldwin County during its first three years. Lee Lawson, president and CEO of the Baldwin County Economic Development Alliance, said this announcement is another example of the continued growth in Baldwin County, which continues to attract international investment and create new jobs. For two years in a row, SmartAsset has ranked Baldwin County No. 1 in the state of Alabama for incoming business investment and Emsi, a leading labor market analytics firm, recently ranked Baldwin County No. 1 in the state for workforce talent attraction. “As the first of our plants in this region, this location will allow us to better serve our clients in the greater Gulf of Mexico and southeastern United States, as well as access a skilled labor market with deep experience in marine metal manufacturing,” said Andrew Mund, P.E. and Operations Director for AdvanTec in Robertsdale. AdvanTec is currently looking to fill numerous positions and encourages those interested to visit the careers site at advantecglobal.com/careers.